We do offer gift cards, purchase one here! 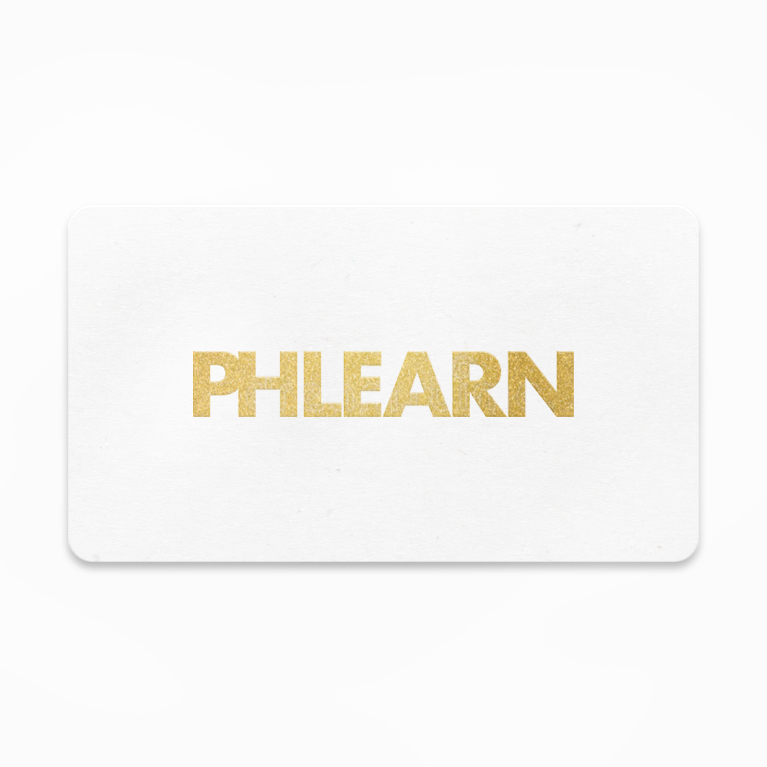 Phlearn Gift Cards are the perfect gift for the photographer, designer or artist in your life. Send to Anyone – During checkout you have the option to send the card to any email address and include a special note. Great for PRO Subscriptions – Give instant access to hundreds of hours of Photoshop, Lightroom and photography education.